Who’d have thought that something so small as one TV commercial, can tell so much about five coffee brands? And that those brands would give both aroma and taste to the lives of millions of people across the region? 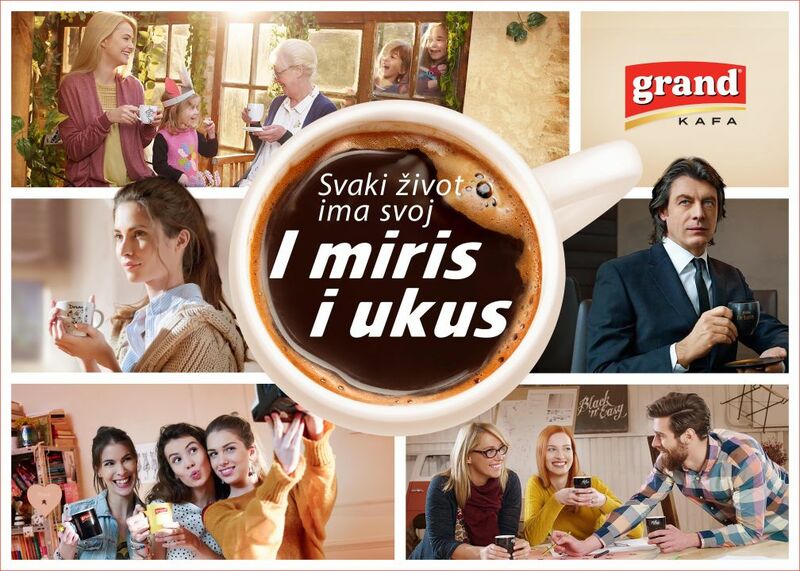 During the three days of shooting, on as many as six different locations, the new corporate TVC about all favourite Grand coffee brands was made. Do you have your own preference among them? All the Grand coffee tastes in one place, gathered around a cup of great black coffee. This may be the first time that such a colorful and large target group has ended up in the same spot.